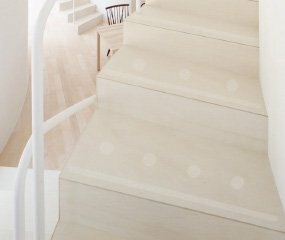 Slip protection specifically for Wood stairs, marble and granite, glass etc. 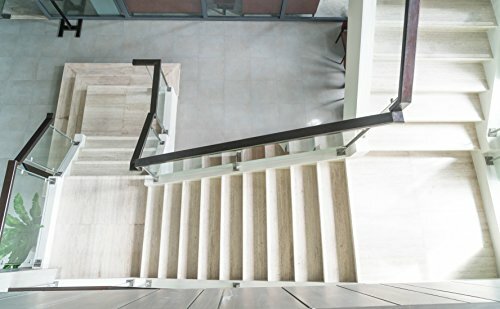 '1 roll of non-slip strips transparent, next working day delivery, almost invisible, very thin, anti-slip for stairs (wood/tile/glass/natural stone) Our top products "kara. 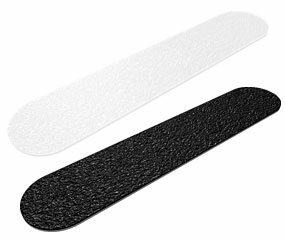 grip" R10 non-slip strips from embossed plastic in various size and different qualities. We are a specialist trade anti-slip products. 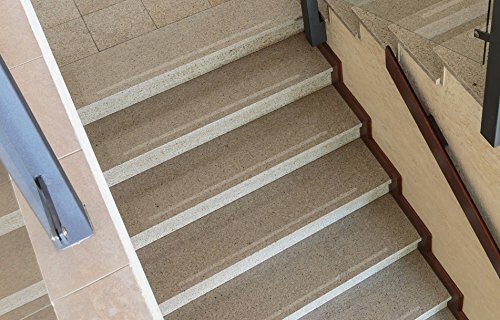 • With non-slip for your safety all steps •, 'll forget there was anti-slip strips made of R10 foil embossed or rubber •, and choose from several qualities, approx. 0.5 mm thick •, manufactured from skin-friendly, very non-slip material • Snug and adorable socks protective due to non-slip protection without rough surfaces •; embossed plastic no mineral or aluminium oxide grit • which is easy to install, self-adhesive and• Smooth rounded ends guarantee optimum adhesion without the corners peeling off •, we also carry through the "soft feeling" barefoot very comfortable • If Needed - residue free Peel Off The Wall (heating) • Take out; Delivered with assembly instructions we offer you a anti slip solution for your (wood) stairs - Indoor kara. grip stripes embossed (Fine Grit) and a further variant with embossed rubberised surface structure. 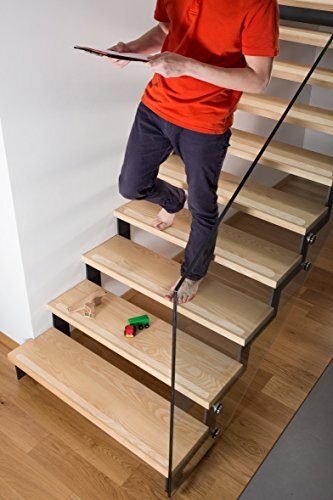 The rubber version for indoor stairs in the living room is the best choice. 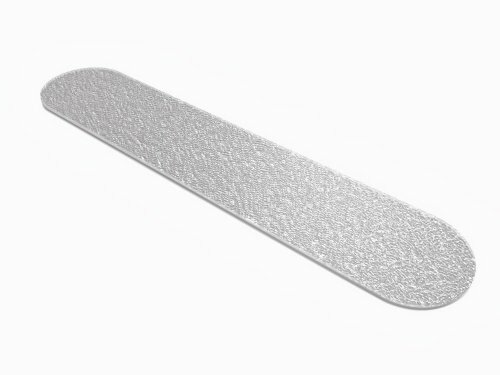 For High-Traffic Areas (such as nurseries, schools and office buildings) and in Naßbereichen the embossed strips are better. If you are unsure, give us a call, or order pattern order to join the benefit of our current special offer and order your stripes with round end of the strap. 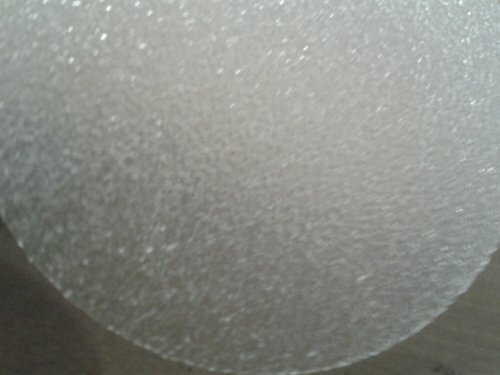 Due to your own manufacture are special shapes and sizes as well as other quantities are also available. Please contact other dimensions to contact us. For retailers, hotels and hospitals apply special conditions.